Nigerian duo of Odion Ighalo and Isaac Success failed to save their club, Watford FC from defeat as they lost 2-0 to Burnley in the Premier League clash on Monday. 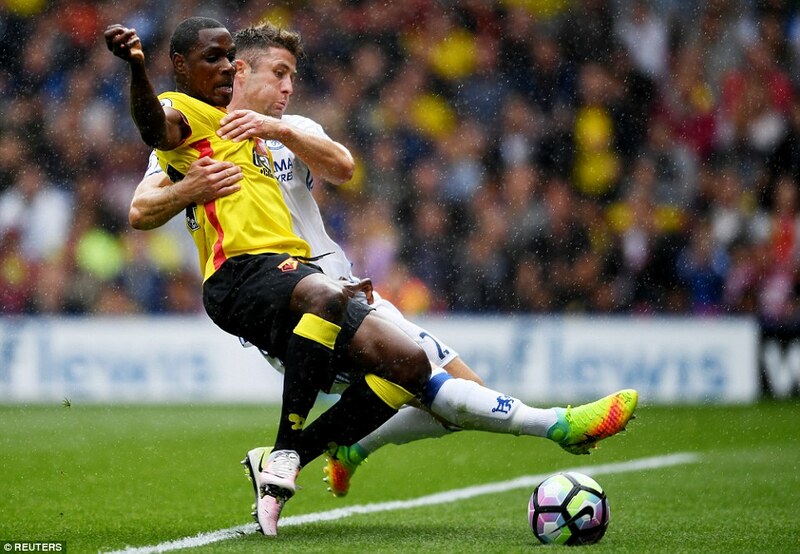 Ighalo featured all 90 minutes for the Hornets, while Success came on in the 58th minute replacing Nordin Amrabat. Jeff Hendrick opened scoring for the hosts in the 38 minute, before Michael Keane doubled the lead in the 50th minuteto end the tie 2-0 in favour of Burnley. With Monday’s 2-0 defeat, Watford currently occupy 11th position with seven points from sixth matches, while Burnley are in 13 position with inferior goal difference with same seven points from same number of matches.